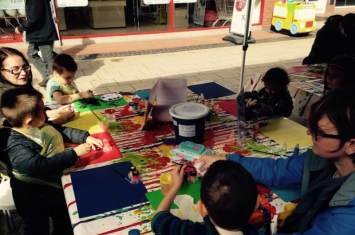 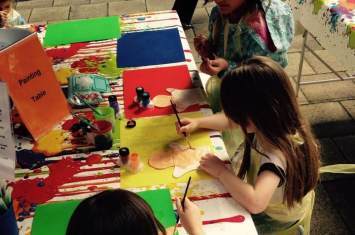 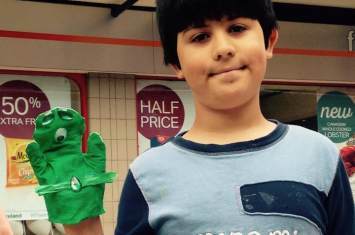 Mermaid and monster hand puppet were on the agenda at our fabric painting workshop at Garden Square, Letchworth. 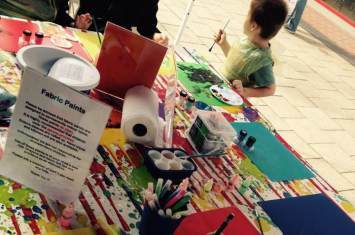 Children got crafty making their own marvellous mermaids and monsters, with the specialised paint and materials provided.
" 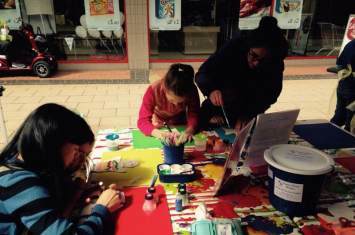 Just wish there were more events like this "
" We had lots of fun "
" Very friendly, helpful and professional staff "